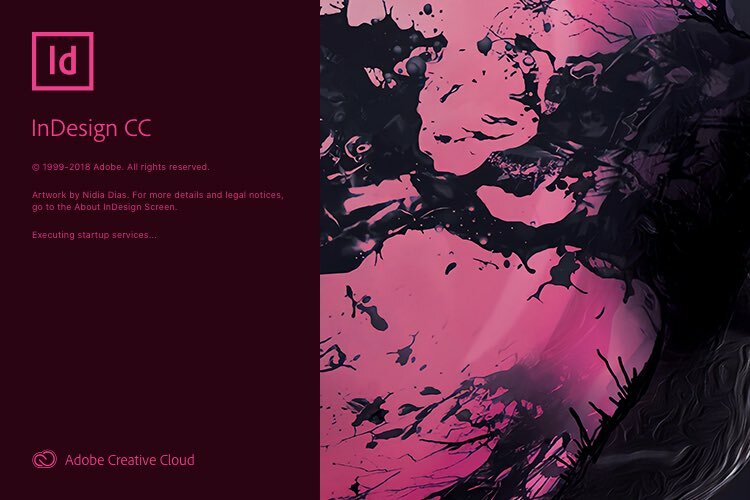 Adobe had its annual Adobe Max Creativity Conference a few weeks back and announced some very big updates for all its Creative Cloud applications and announced the official CC 2019 update release! The CC 2019 update was made available for us all to download on the 15th of October 2018. So if you have a look in your Adobe Creative Cloud Application you will see options to update all your software individually. Note that the latest release is only compatible with Windows 10 if you are on a PC, any operating system lower than that wont run the updated software. 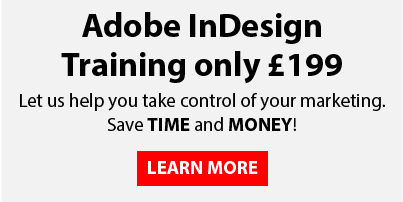 Today I’m going to concentrate on Adobe Indesign as I’ve spent the last week having a good test out of the new features and as usual there are some really useful updates alongside some not so good ones. In this blog I’m going to concentrate on the main features that I think will be of use to you all. Im sure if you are a regular user of Adobe InDesign you will have used the frame fitting options to make your images scale to fit your frames. You will now notice an extra option in this panel called ‘Content-Aware-Fit’, this great new feature will not only make your image fit your frame proportionately but it actually decides what the best part of the image is and focuses on that area. It very cleverly determines which part of the image to show depending on the aspect ratio of the frame alongside evaluating various parts of the image. Give it a go its surprisingly effective! How annoying is it when for some reason you have to change the size of your document slightly or change the column layout and then you have to manually resize all your Adobe InDesign pages content to fit the new dimensions! Well this new feature will eliminate this problem. Simply Choose File > Adjust Layout and you will see the dialogue box above and tick the two check boxes under ‘Margins’ and ‘Options’ then when you make any changes Adobe Indesign will automatically resize the relevant frames to fit. Again this is a surprisingly effective feature Ive tested a few times and its worked really well or at least done a lot of the hard work for you so you can just add the final tweaks to get it perfect. If you are a regular user of Adobe Illustrator you will be familiar with the properties panel, Adobe have now introduced it to Adobe InDesign. Personally as I was always used to using the control bar at the top of the screen I found it a bit weird using a floating panel (in both Adobe Illustrator and Adobe InDesign) but after a short time of forcing myself to use it I hardly ever use the control bar now! The Adobe InDesign Properties panel is context sensitive so that means the content is constantly changing depending on what you have selected on your page and what tool you are using. It is very intelligent and useful for having to hand the options that you need at that moment in time. Again I would urge you to give it a go its surprising how quickly you will become reliant on it and wonder how you managed without it! 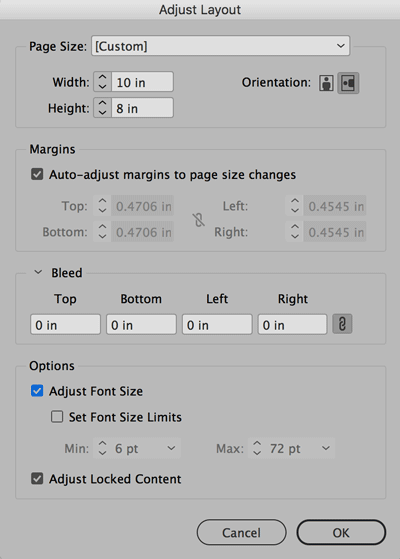 A common frustration in Adobe InDesign and other Creative Cloud apps is being able to preview fonts without having to apply them to your document text. Adobe has made a very big improvement in this department by enhancing the choices when browsing fonts in the properties panel. When you activate the font drop down you will see the previewed text is not only larger but all you need to do is hover over it and it will show you the text in your actual document. Then if you click on the ‘Find More’ tab at the top you can preview fonts from Adobes online Fonts that can now be activated without actually visiting the Adobe website!